 Higher Grounds Coffee Shoppe & Bakery is owned and operated by New Song Mission, a 501 (c)(3) nonprofit organization. It opened its doors on November 25, 2015 with some very specific ideas of how it could best serve the community while representing Jesus in all that it does. Higher Grounds strives daily to provide unparalleled customer service while maintaining a very cozy, inviting atmosphere. 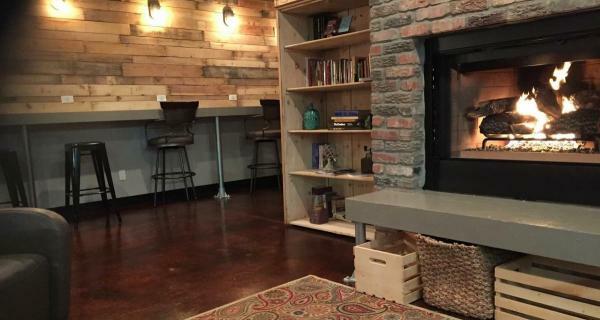 Our aim is to be at the top of your list when it comes to Oklahoma City coffee shops. 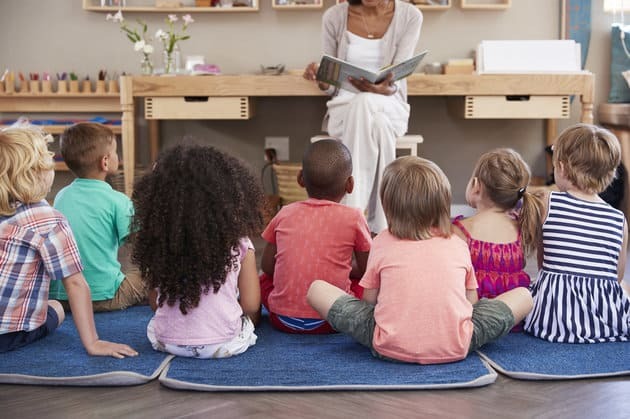 Bring the kiddos and come join us on the first Thursday of every month at 10:30 for Children’s Story Time.